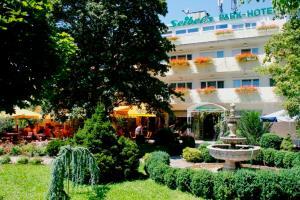 This quiet hotel in Munich is set next to the Pasing park. It offers an Italian restaurant, a roof terrace, and a sauna. Wi-Fi is free in all rooms.